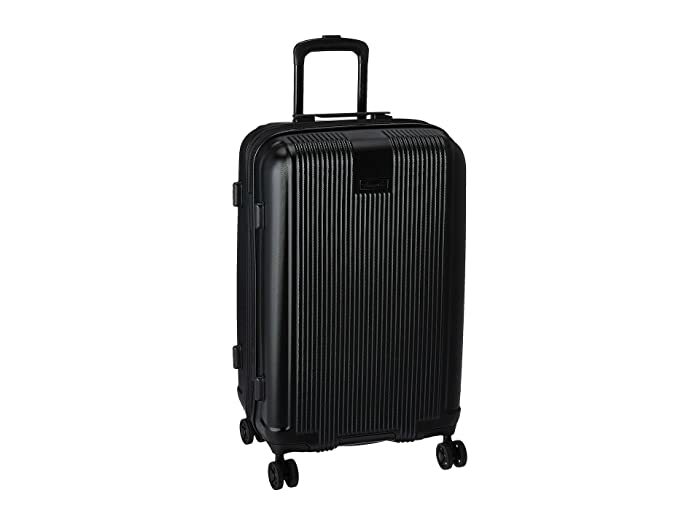 This 24" Expandable Upright is from the Kenneth Cole Reaction Rush Hour Collection. 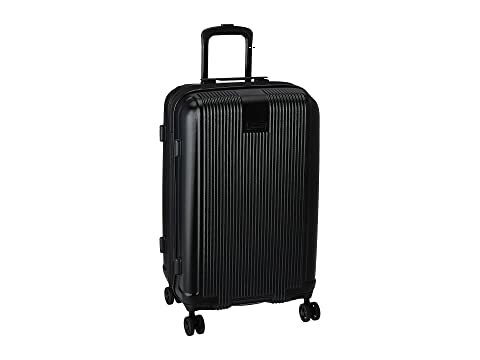 Maneuver your way through the airport and city streets in style and ease with this Kenneth Cole Reaction spinner case! 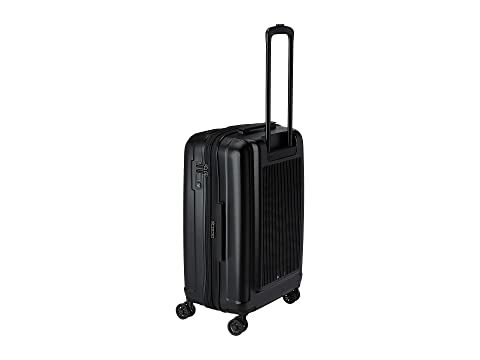 Constructed from a lightweight and durable ABS/PET exterior with molded corner reinforcement for maximum impact resistance. 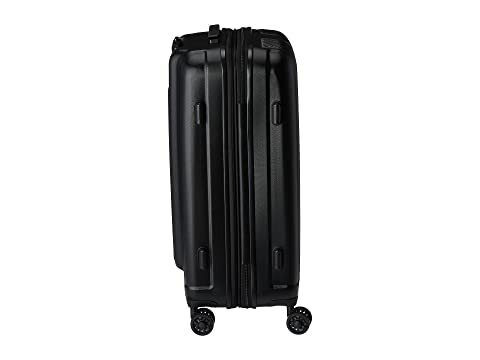 Top and bottom handles offer easy lifting of the case from the trunk of a car or at airport baggage claims. 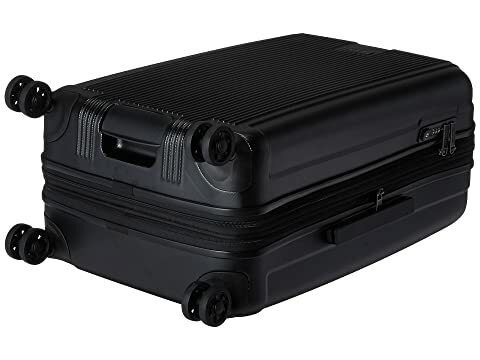 TSA lock provides a sense of security when you check your bag.